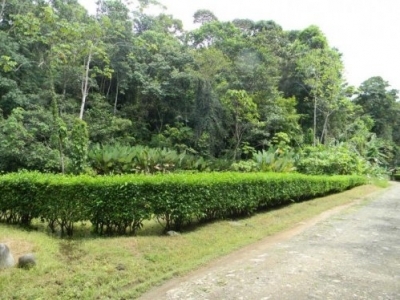 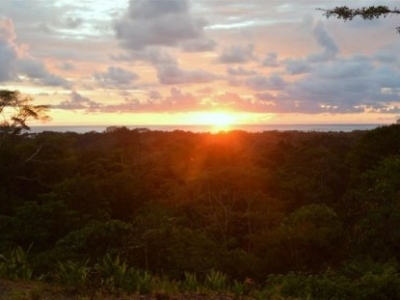 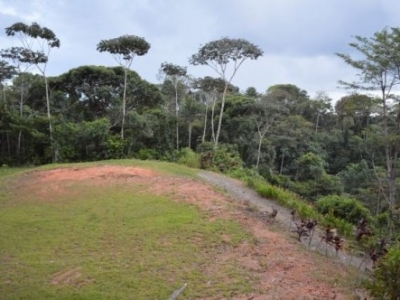 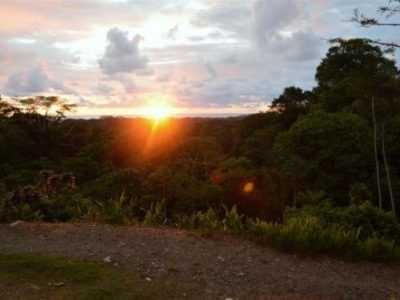 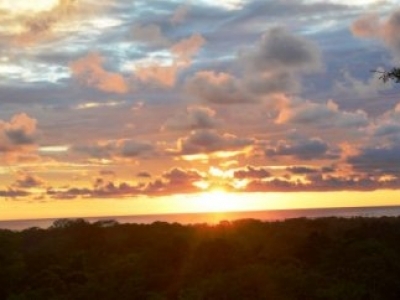 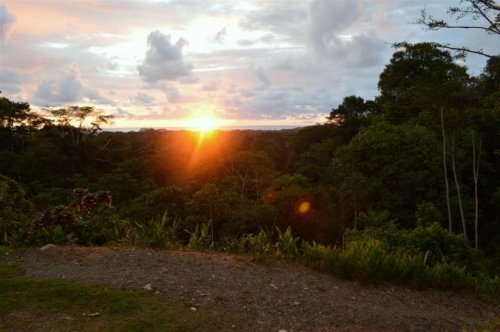 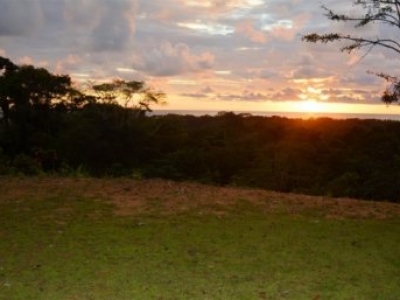 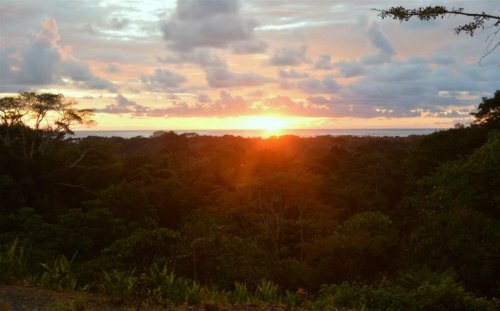 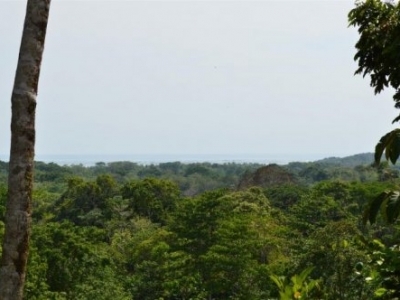 3 ACRES – Ocean View Lot With Amazing Access And Commercial Frontage!! 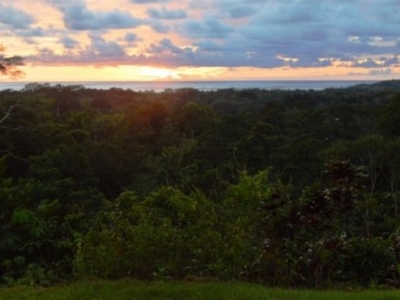 Looking for a great deal on an ocean views property with privacy, easy access and an excellent location? Are you sick of bumping around on those long, tooth-rattling roads? 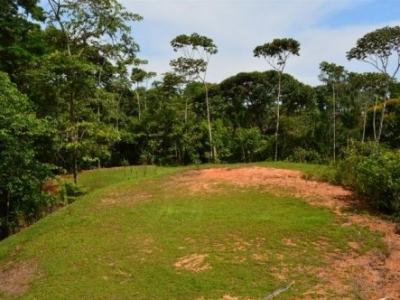 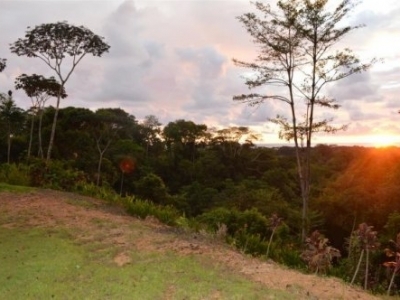 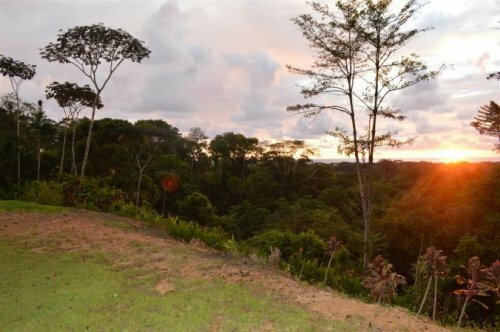 Ballena Vista Estates offers prime location, just 500 meters from the highway and an easy, 30 second drive on a smooth, concrete driveway, arriving at the ready-to-build site. Infrastructure, including water, electric and new asphalt roads, is top notch in this small development which consists of just six lots. 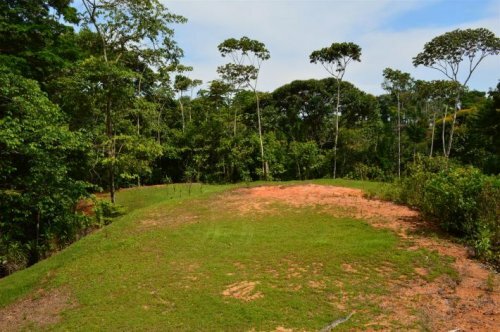 Lot 5 backs up to lush jungle and has an oversize building area that is more than sufficient for parking, a home, pool and garden. 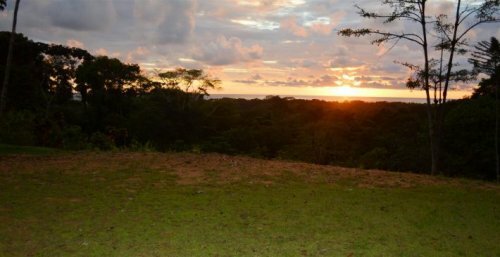 The ocean and sunset views are lovely while most other properties in this price range only allow a small, ‘window’ view of the ocean below. 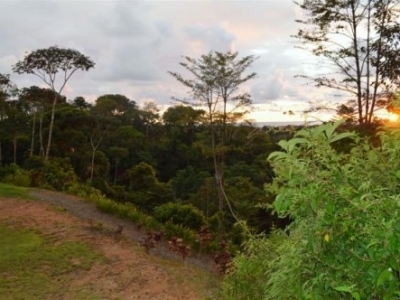 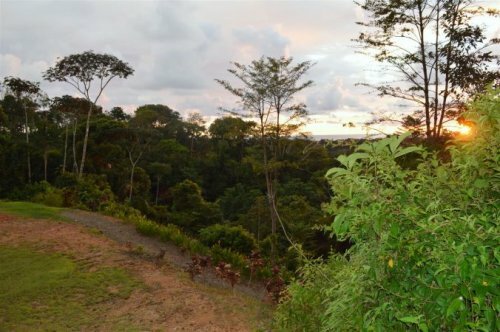 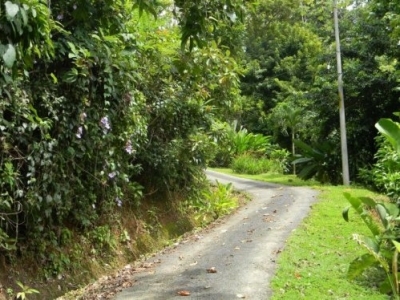 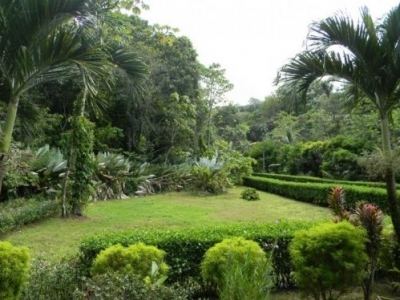 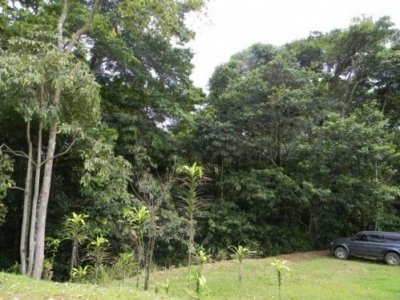 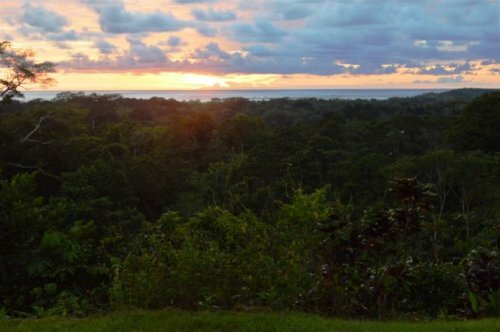 The property is just seconds from the main highway, an easy walk to the amenities of downtown Uvita or bike ride to the beach, yet far enough off the to have excellent privacy. 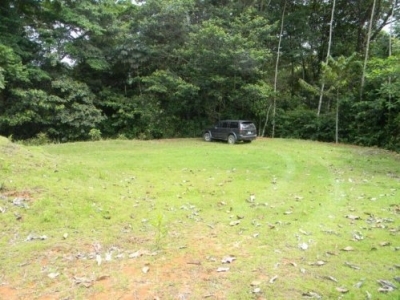 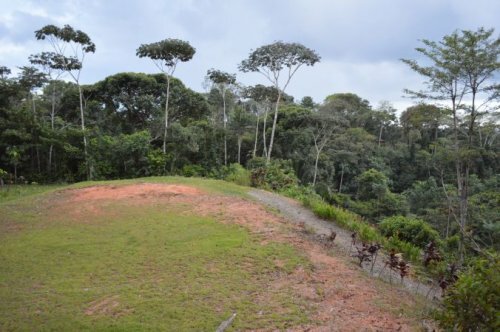 Lot 5 also has an additional value in that the flat land bordering the public road below is ideal for a small commercial project, such as rental cabins or villas. 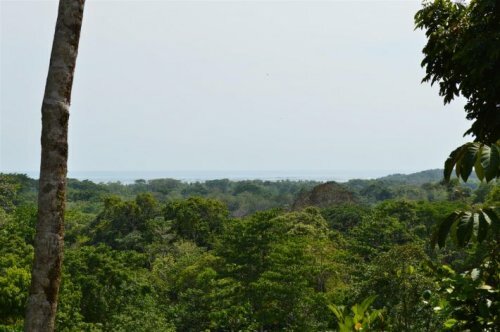 This rare combination gives the owner the opportunity to make extra ROI on this additional commercial land while having their ocean view dream home above!